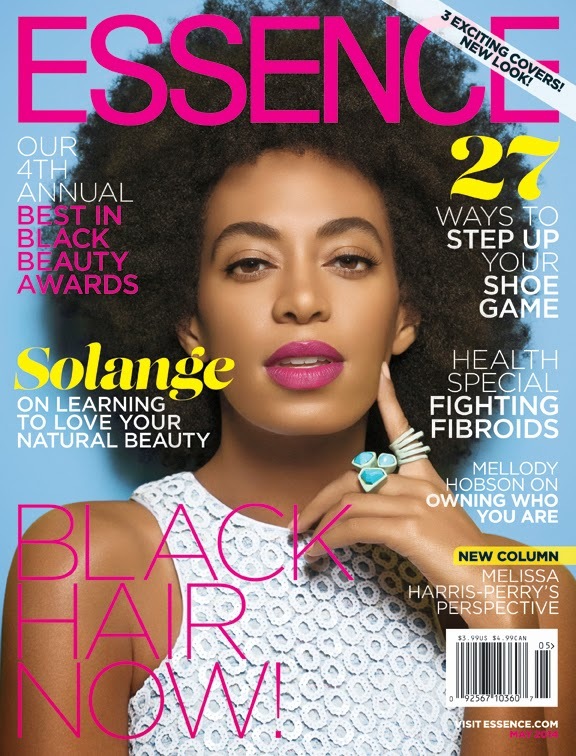 This month, ESSENCE’s May 2014 issue gives readers not just one, but three exciting covers to choose from! See how natural beauties Ledisi, Solange and Erykah Badu each rock their own cover moment—while also sharing their personal definition of style and beauty. 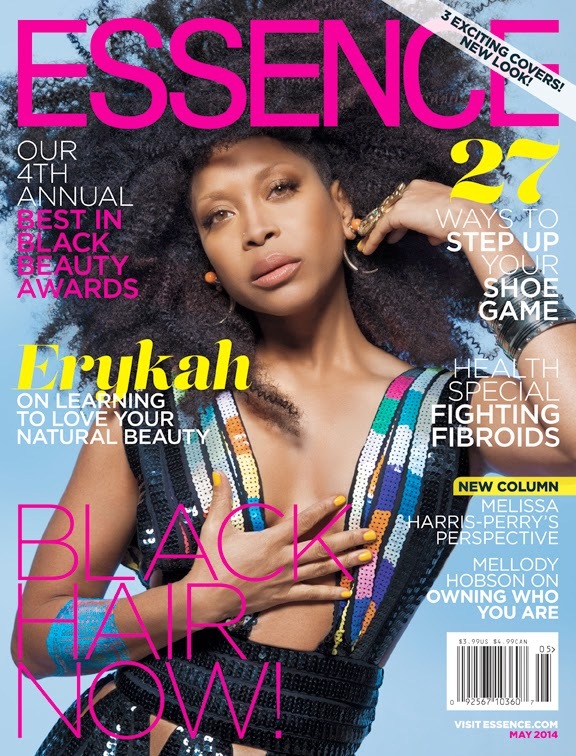 ESSENCE’s May issue hits newsstands on April 4th. 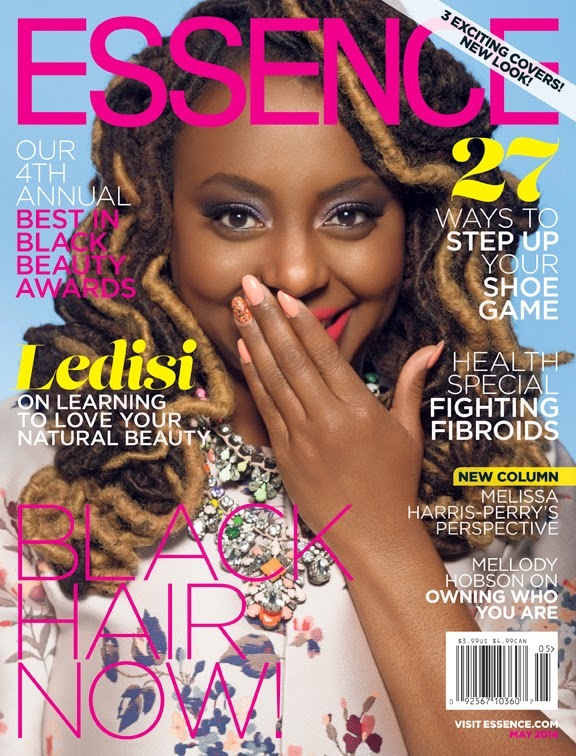 For more on the ladies and the rest of this month’s issue, visit ESSENCE.com!